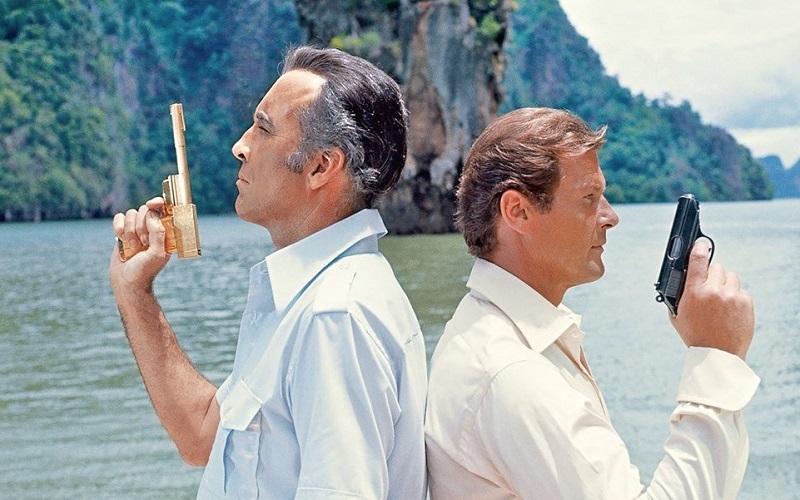 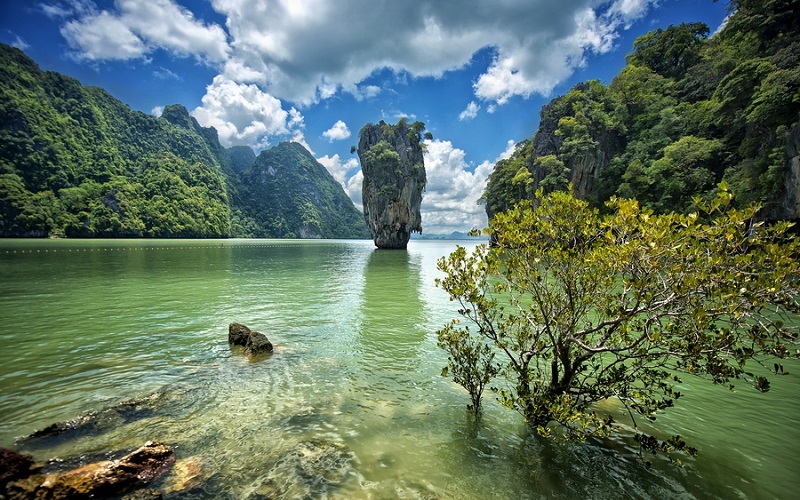 Khao Phing Kan is an iconic sight, fondly remembered as the hideout of James Bond’s nemesis, Scaramanga, in The Man with the Golden Gun. 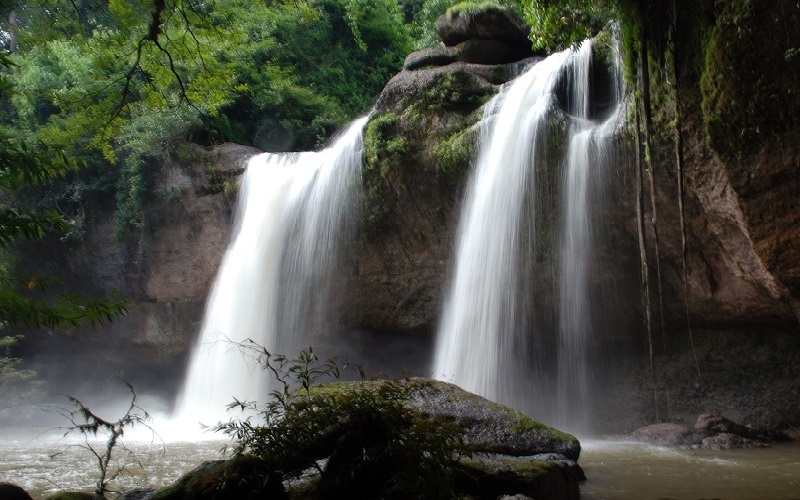 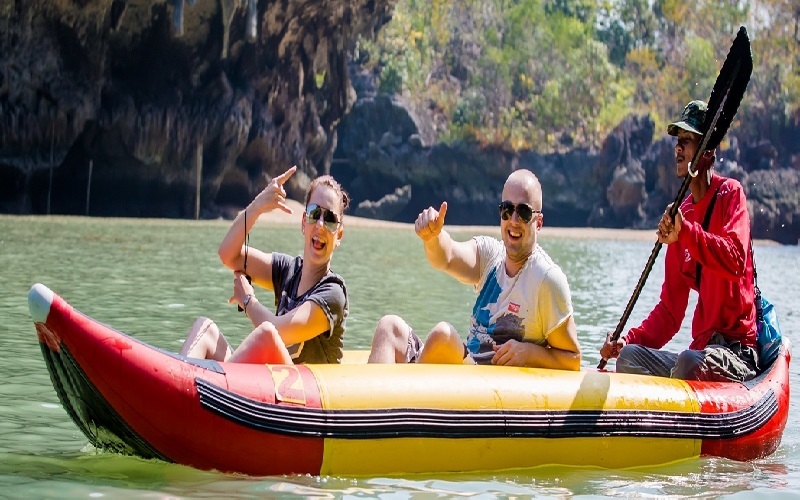 Our superb full-day Phang Nga Bay tour takes you up close to the towering limestone peak for excellent views, as well as many other amazing destinations in this protected area. 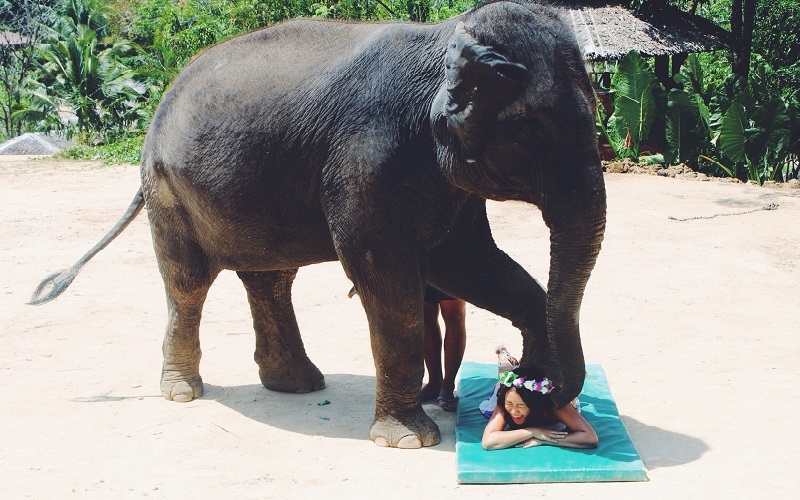 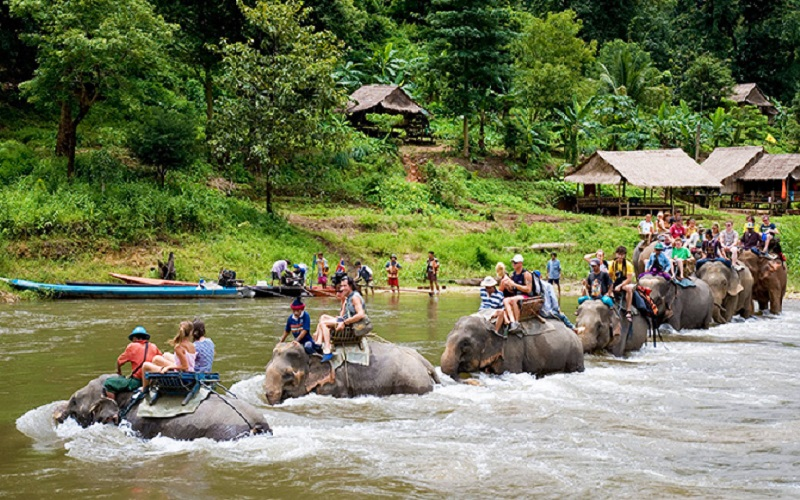 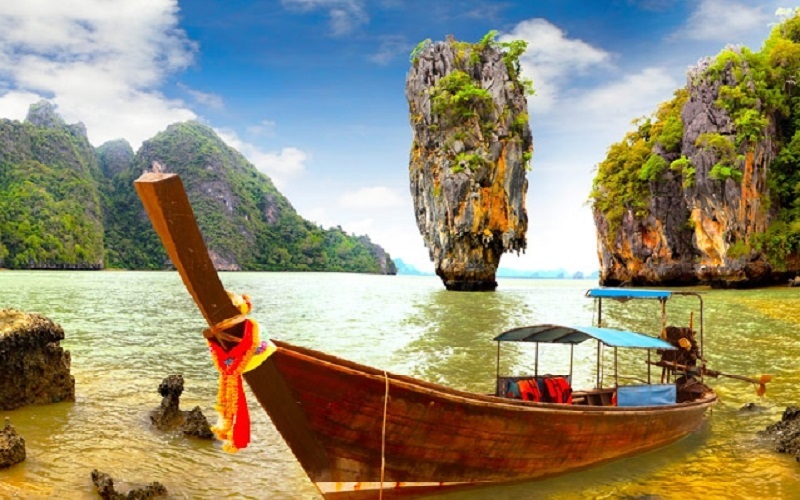 You’ll never forget this exciting James Bond Island tour, and it’s sure to be one of your best mementos of Thailand. 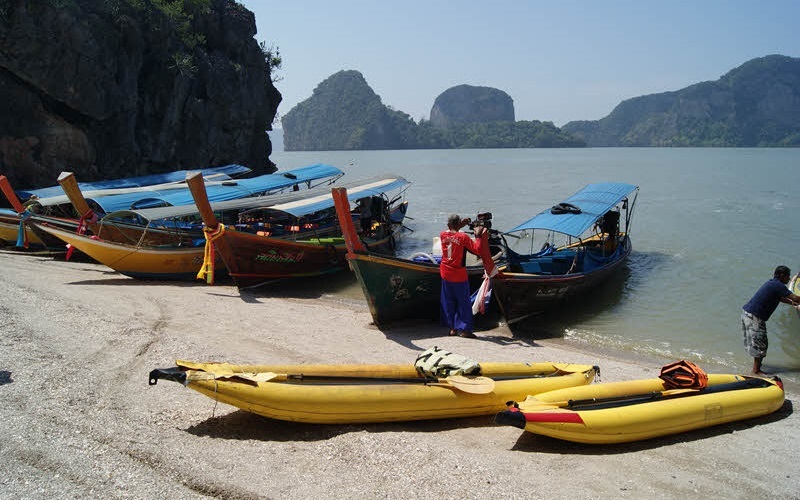 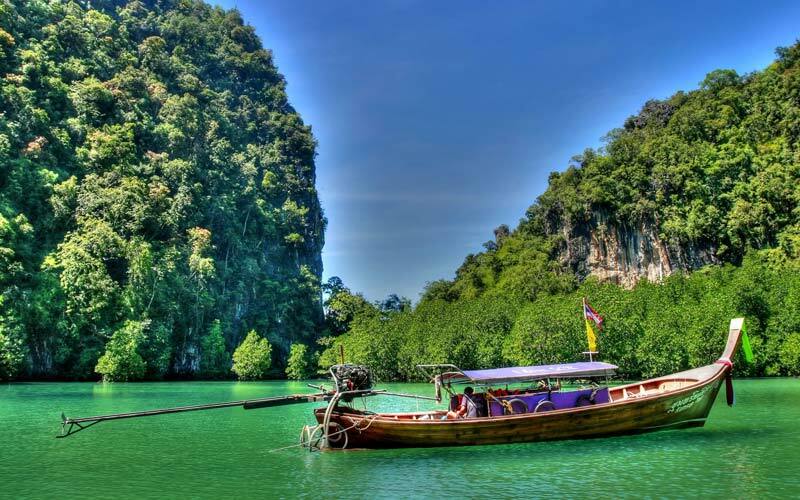 Board our comfortable longtail boat and let us whisk you off into the lush beauty of Phang Nga Bay. 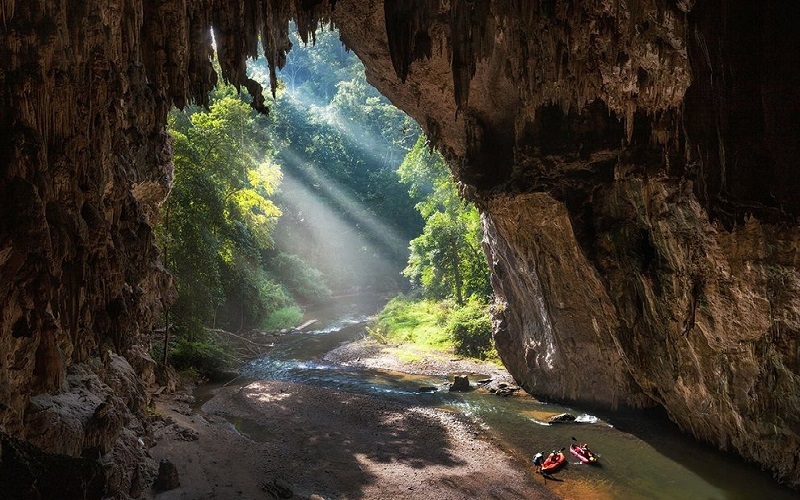 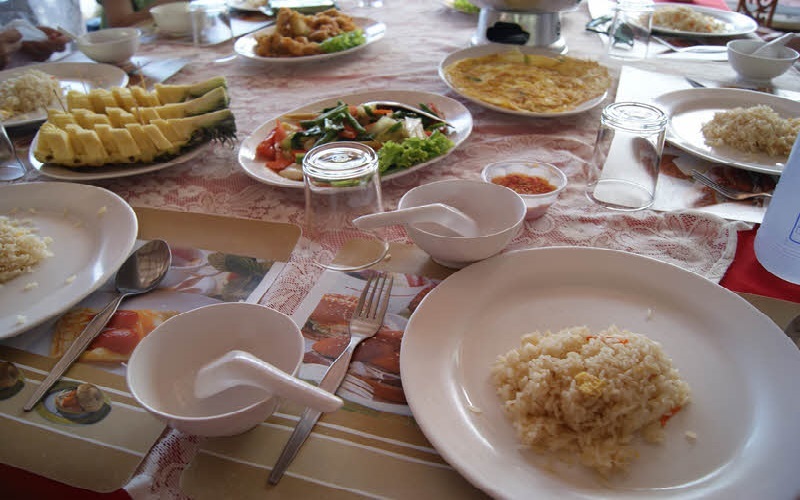 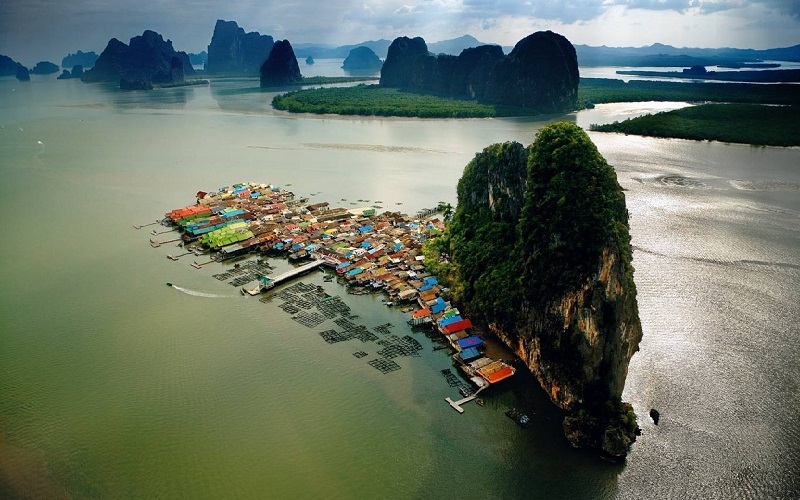 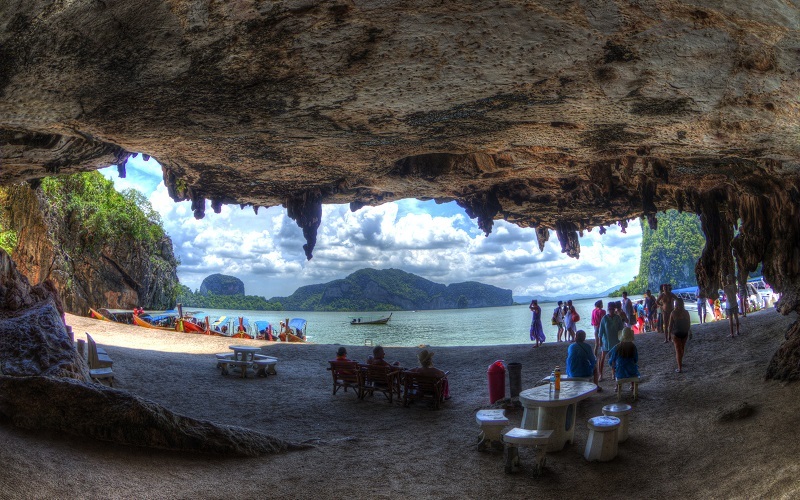 You’ll then enter the famous caves, hongs and lagoons of Phang Nga Bay Panak and Hong Island. 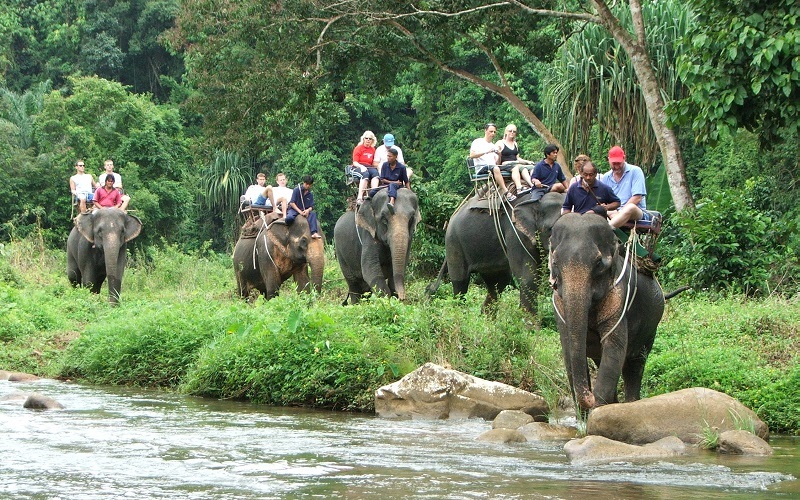 A lot of our guests recommend this as the absolute highlight of the tour - it is truly mind-blowing!